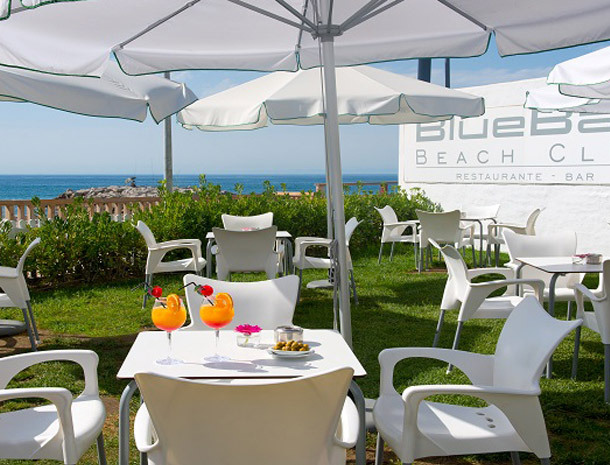 The BlueBay Banus is a jewel in the Puerto Banus area, built in the style of a traditional Andalusian village with cobbled streets, small courtyards and even a chapel. It’s the perfect place for a dream holiday. 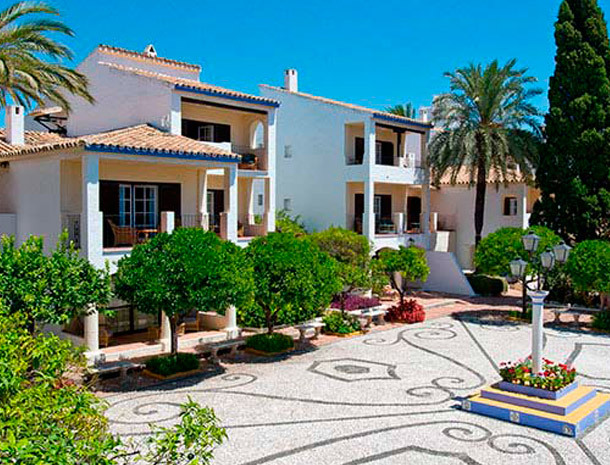 Sculptured gardens, fantastic swimming pools and an excellent proximity to the beach make it perfect for families and should you want to the leave the hotel, there’s plenty more to do. Stylishly decorated with everything you need, there are 315 rooms split into buildings no more than 2 storeys high. All rooms come with a private bathroom, air conditioning, a telephone and a hair dryer. Baby cots are also available upon request. Our basic double rooms have space for 2 adults and a cot whilst our standard double rooms come with all of the above and a terrace or balcony. The family rooms have two double bedrooms and larger closets. 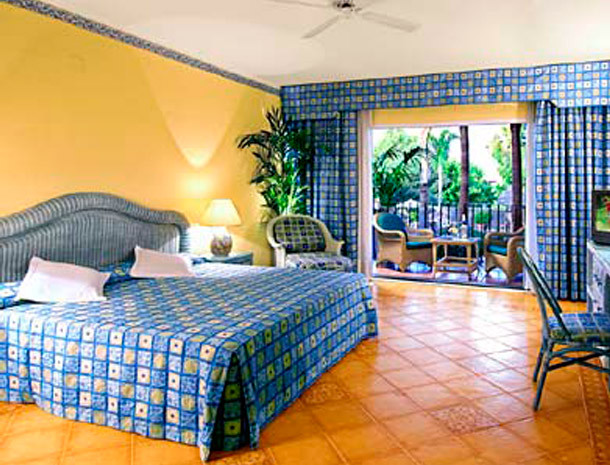 Finally, the suites have all of the above room facilities as well as two bathrooms, a living room and a larger terrace. The facilities at the BlueBay Banus are fantastic and the 28,000 square metres of lush, sculptured gardens contain 3 swimming pools, 3 bars and restaurants, a beach club, ping pong tables and a chapel. I admire this article for the well-researched content and excellent wording. I got so involved in this material that I couldn't stop reading. I am impressed with your work and skill. Thank you so much. I'm gone to inform my little brother, that he should also pay a visit this weblog on regular basis to take updated from most up-to-date information.